Aside from the emotional torment that stress can bestow upon our psyche, it can take an un-measurable toll on our bodies, and in fact cause illness. Our bodies are designed to react to stress in many of the same ways that it would if it were being physically threatened or under attack. We all have a fight or flight mechanism, which cannot tell the difference between an emotionally stressful situation caused by “Life” or an actual life-threatening one. This fight or flight mechanism when activated releases adrenaline and cortisol into the blood stream. The adrenaline increases blood pressure and boosts energy supplies while the cortisol releases a surge of glucose into the bloodstream. 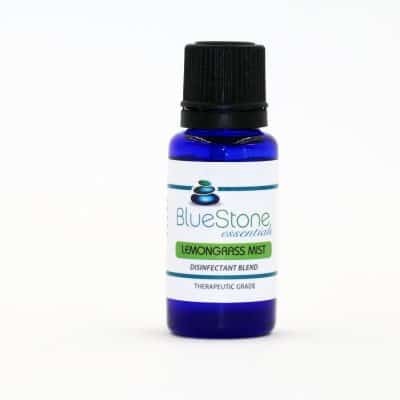 Elevated cortisol over a long period of time can deplete your adrenal glands, cause headaches, muscle aches, insomnia, weight gain and even autoimmune diseases and cancer. Stress has been found to contribute to most of our modern day diseases, so, what can you do about it? Take steps to minimize or reduce stress by meditating, walking, yoga, eating healthier foods and incorporating essential oils into your daily routine. 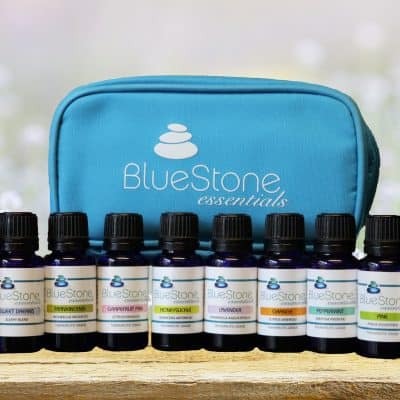 Essential oils are a very popular and effective way to reduce stress, anxiety and depression and offer a natural and healthier alternative to pharmaceutical substances. 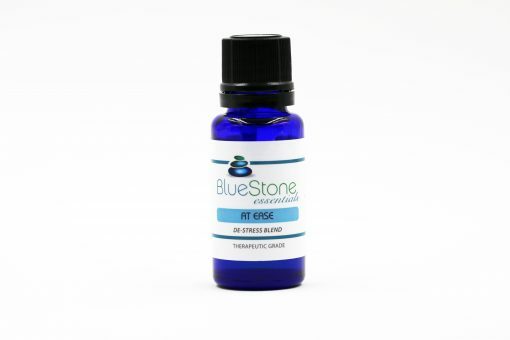 BlueStone Essentials’ At Ease de-stress blend is designed to specifically help reduce stress, anxiety and depression. 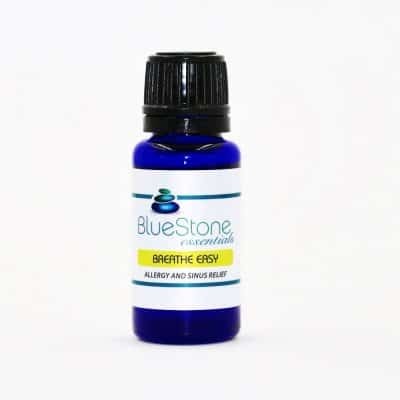 The carefully chosen oils that make up this harmonious blend also help to reduce inflammation, pain, fatigue, balance hormones and promote a feeling of peace and well being. The aromatic scent of At Ease is calming and citrusy with a hint of floral, very nice and refreshing. Bergamot – Excellent skin problems, anti-fungal, helps clear respiratory infections, antiseptic for minor cuts and scratches, pain reducer, calming. Chamomile – Disinfectant, anti-inflammatory, promotes healthy digestion, relieves migraine and headaches, balances hormones, helps to diminish the appearance of scars, calming. Vetiver – Excellent for reducing inflammation, very calming and eases depression, anxiety and stress, a natural body cooler making it very popular in warm tropical climates, helps ease symptoms of ADD or ADHD. Lavender – Anti-inflammatory, anti-viral, anti-bacterial, aids with the digestive, respiratory and urinary system, relieves cramps and spasms, calming. Blend 3 drops of At Ease to 1 Tablespoon of oil such as Jojoba, Coconut or Almond, massage into the back of the neck and shoulders. May also be rubbed on the chest. Add several drops to a diffuser and place on a table near your bed, at work or in an area where you spend most of your time. Dab a drop behind each ear. Add 8 to 10 drops to a warm bath, light some candles, turn on some soft music and drift away.